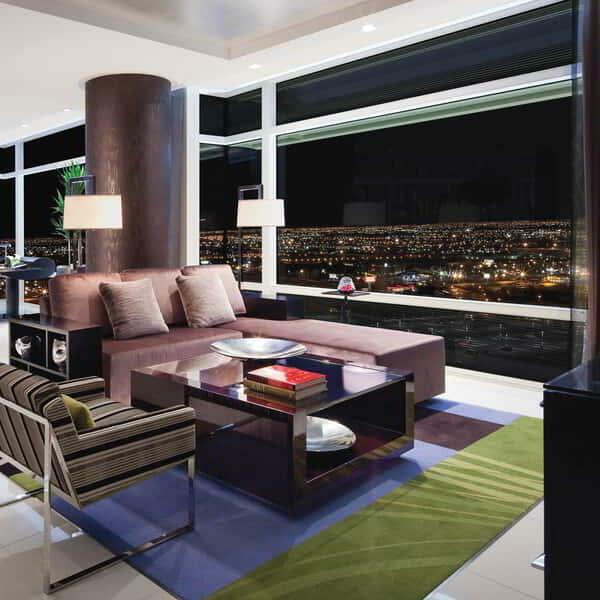 Indulge your desires at ARIA Sky Suites, a luxurious AAA Five Diamond retreat high above the Las Vegas Strip. With exquisite amenities, incredible views, personalized assistance, private Sky Suites only pool and effortless access to some of the city's most enticing offerings, Sky Suites is verified by Forbes Travel Guide as one of the Most Luxurious Hotels in the World. 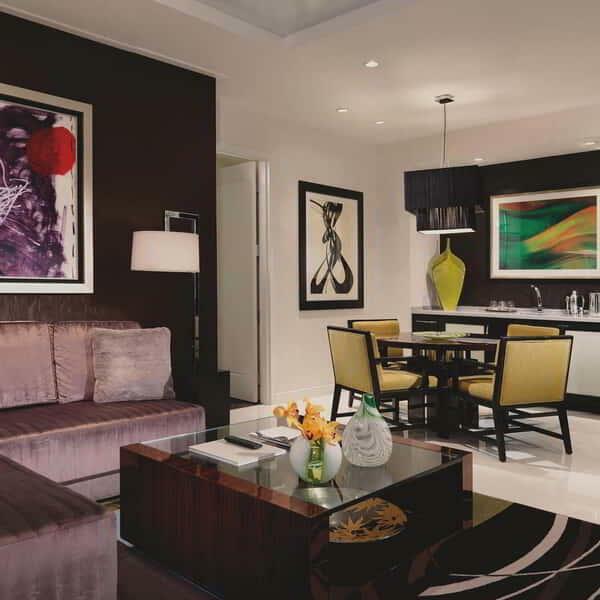 Celebrate Las Vegas on your own terms at this prestigious AAA Five Diamond and Forbes Five Star Award-winning destination, one of only 46 resorts in the world with both of these exceptional service ratings. The Concierge will respond within 48 hours. Submit your request here. Welcome to your private retreat. 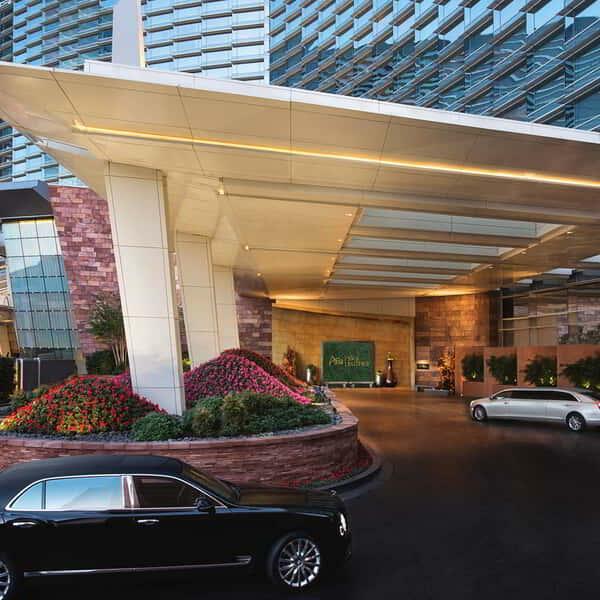 Your complimentary luxury ride from the airport brings you to our porte-cochère, where we welcome you personally. 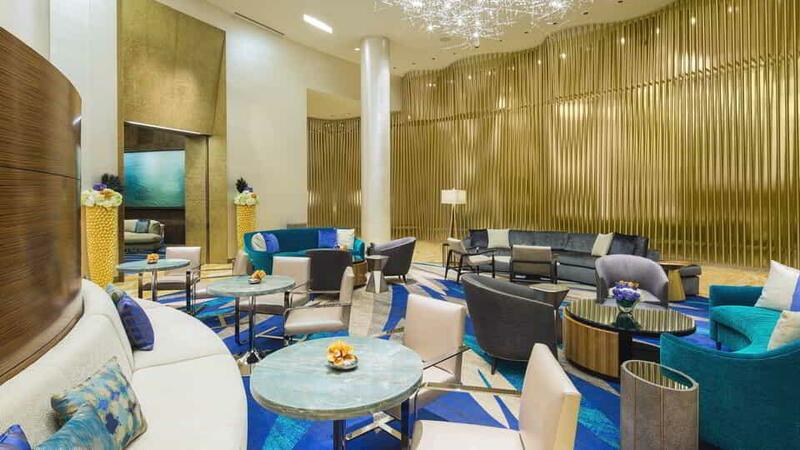 From the moment you arrive, SkySuites feels exclusively yours. 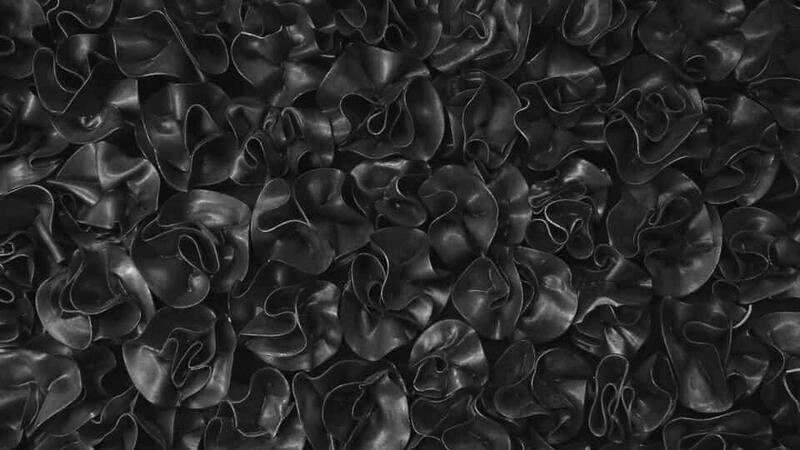 We’ll set you up with every comfort imaginable—and then some—but nobody knows your preferences like you do. 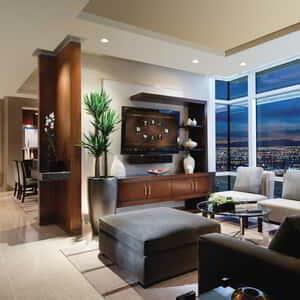 With personalized concierge and special services upon request, your stay at Sky Suites will be whatever you dream. Experience the ease of check-in from the private Sky Suites lounge. Then throughout your stay enjoy complimentary coffee, tea, juice and soft drinks along with light pastries and seasonal snacks. In the evening indulge in a nightly wine and cheese pairing before you retreat back to your room via private elevators. When it’s time for a swim, the Sky Pool—exclusively for Sky Suites guests—awaits you. While you’re there, enjoy exceptional amenities offered every 90 minutes, luxurious chaise lounges, upgraded robes and towels, and an upscale dining presentation. 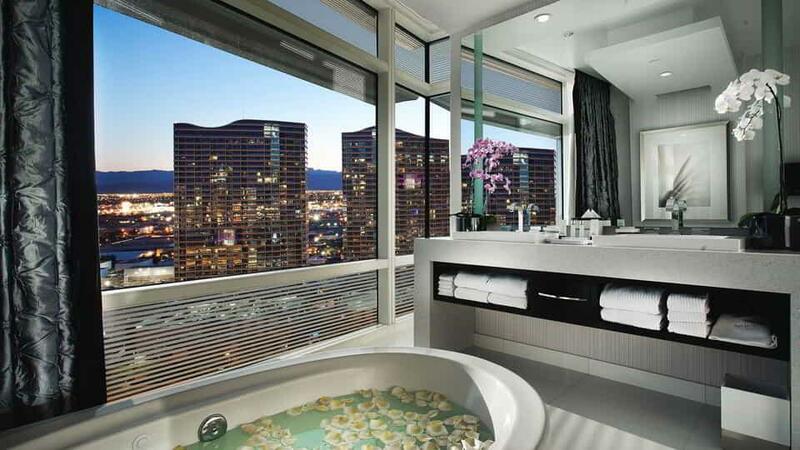 Sky Suites is luxury on a whole new level. 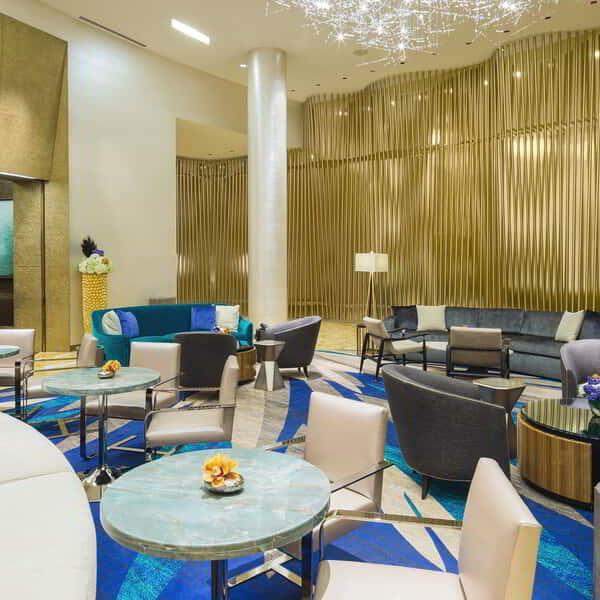 Enjoy special privileges such as enhanced turndown service, priority line access to The Buffet or ARIA Café or preferred dining and nightclub reservations. 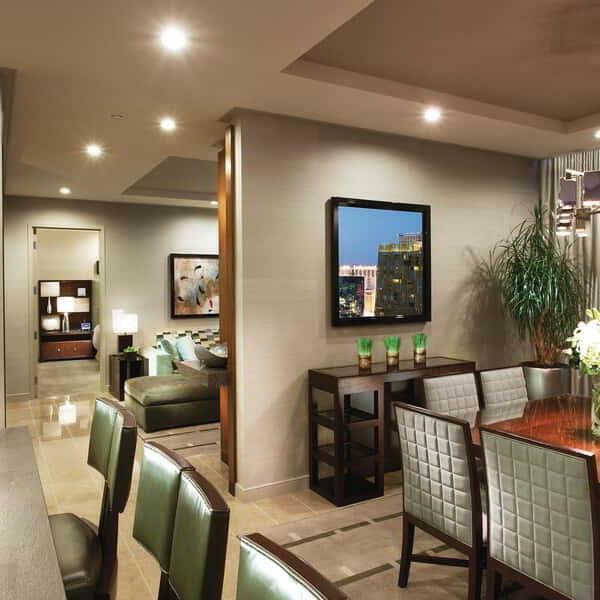 Every Sky Suite comes equipped with living room and seating area, wet bar, powder room, and LATHER bathroom amenities. Discover the new in-room tablet, where lighting and curtain settings, takeout or breakfast in bed are at your fingertips. Also via the tablet, reserve a luxurious spa treatment or a table at JEWEL Nightclub all from the comfort of your Sky Suite. Treat yourself to a spectacular stay. 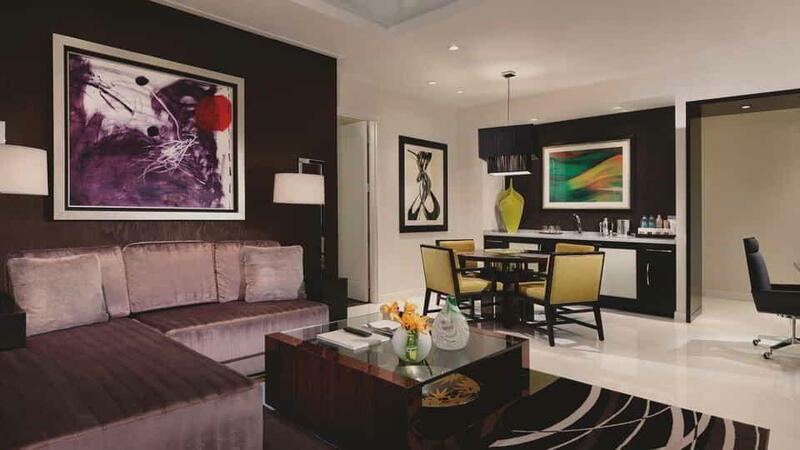 With Suites up to 2,060 square feet of sheer opulence, with one or two bedrooms; separate living, powder and master bedrooms; and a serene spa-like bathroom. 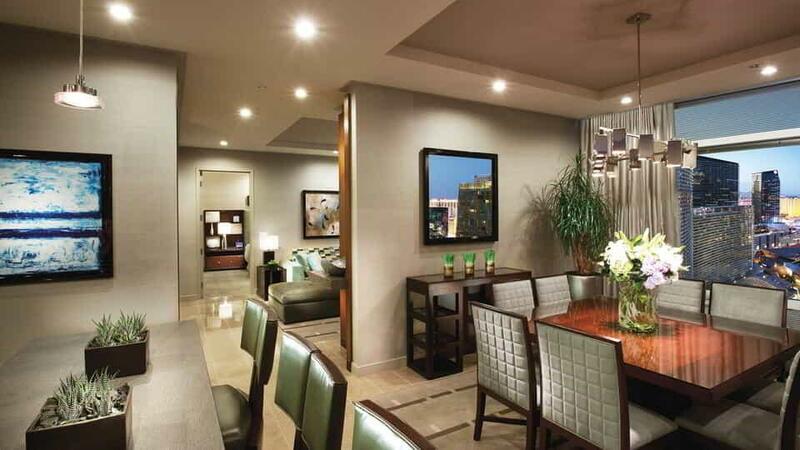 Custom furnishings and unsurpassed amenities place these suites in a league of their own. 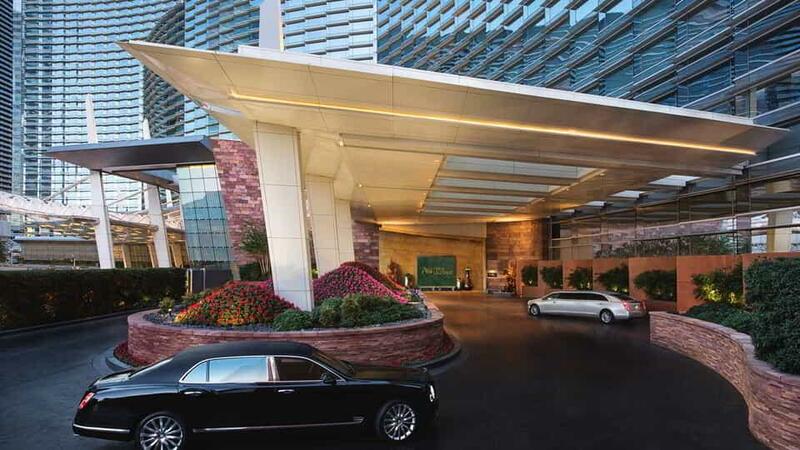 Your complimentary luxury ride from the airport brings you to our porte-cochère, where we welcome you personally. 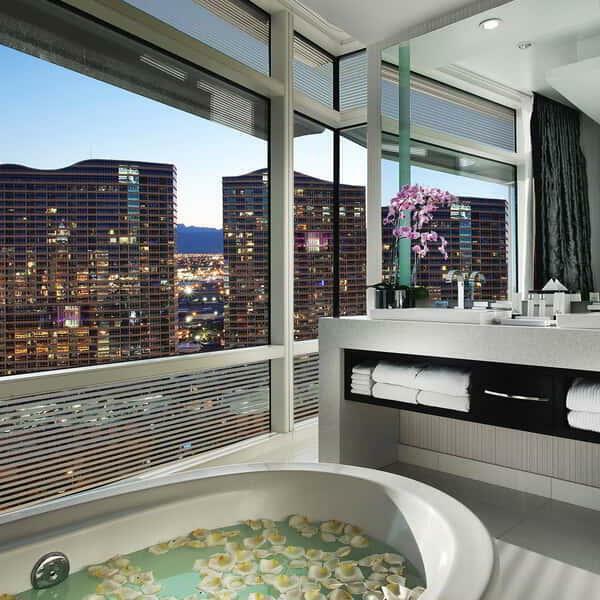 Indulge your desires at ARIA Sky Suites, a luxurious AAA Five Diamond retreat high above the Las Vegas Strip. Sky Suites Two Bedroom living area. 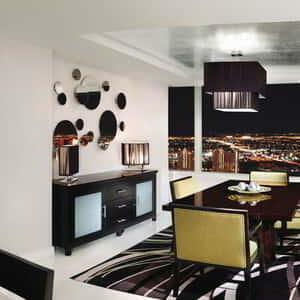 Our Sky Suites One Bedroom Penthouse wraps you in a luxuriousness you'll be reluctant to leave. Approximately 1,050 square feet of sheet opulence, custom furnishings, a serene spa-like bathroom and unsurpassed amenities. 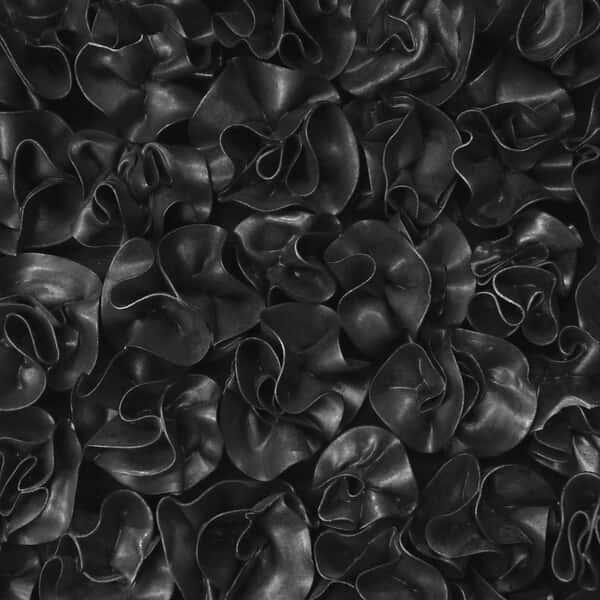 You shouldn’t have to settle for anything but the best. 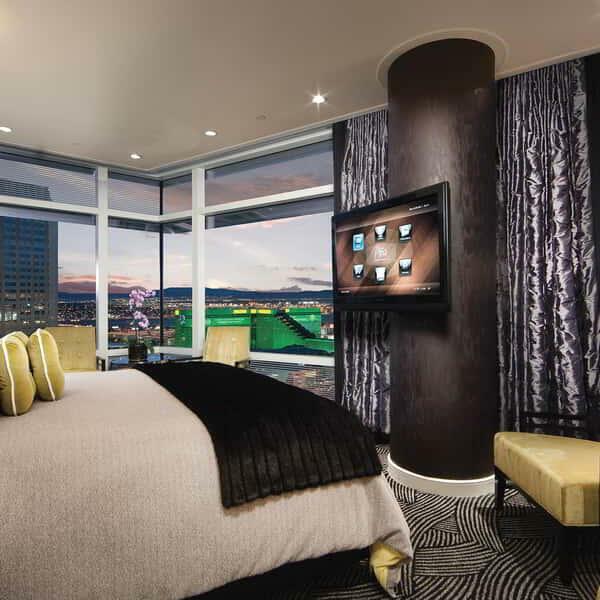 And with our 1,630 square foot Sky Suites Two Bedroom, you won’t. Within this 1,465 square-foot sanctuary you'll find lavish décor and amenities, pulse-quickening, one-of-a-kind views. 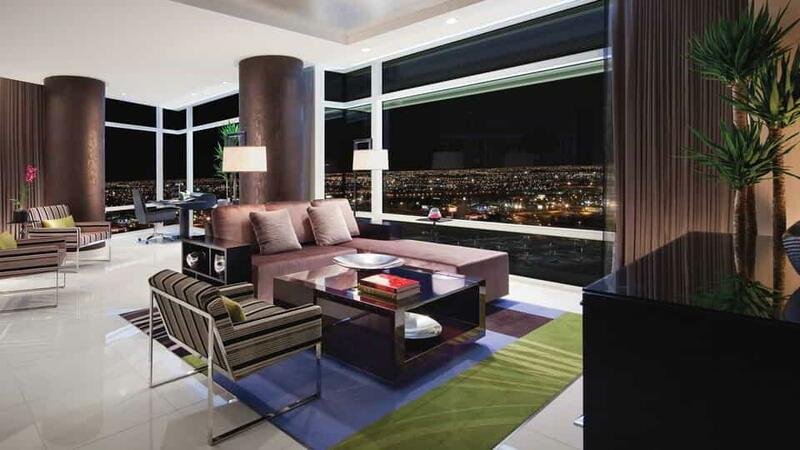 Our 2,060 square-foot Sky Suites Two Bedroom Penthouse is the ultimate in contemporary sophistication. #4 Best Luxury Hotel in the U.S.